These words were written by former Senator Benigno “Ninoy” Aquino Jr., in a letter addressed to Sen. Francisco Rodrigo while he was detained at Fort Bonifacio. Ninoy, a vocal activist against the Marcos regime, was incarcerated for seven and a half years, and was assassinated on August 21, 1983 upon his return to the Philippines. His words still ring true today, more so especially among the Filipino youth who have vague knowledge about the Martial law era, apologists who highlight the “good” aspects of the Marcos regime, and revisionists who claim that the dictatorship and its atrocities never happened. Even President Duterte reduced this fact into mere “allegation from the other side,” as he said during an interview in Peru for the Asia Pacific Economic Cooperation (APEC) summit on November 18, 2016, attempting to justify the burial of Ferdinaned Marcos in the Libingan ng mga Bayani. “Whether or not (former President Marcos) performed worse or better, there’s no study, no movie about it, just the challenges and allegations of the other side,” he added. Júlio Madiaga, a ‘provinciano’, arrives in Manila to search for Ligaya, his loved one. It was a love story at the time of the military rule in the Philippines. 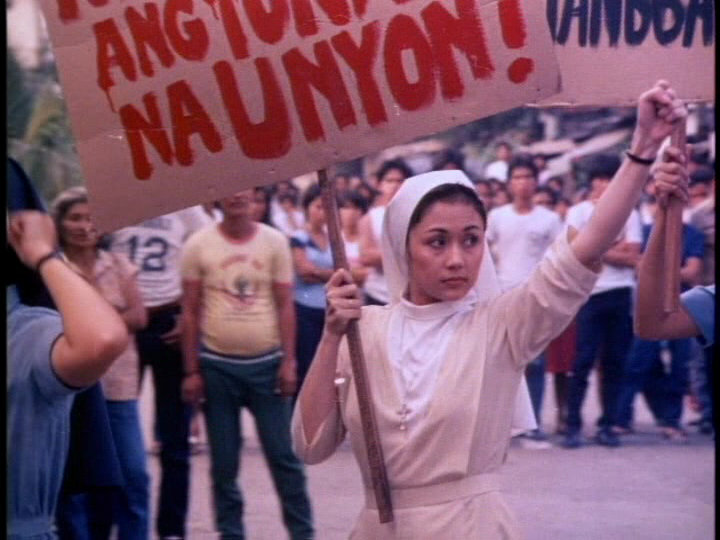 The film is about the titular fraternity’s harsh initiation of a new batch of members in 1981 as seen from the eyes of Gil’s character, Sid Lucero. 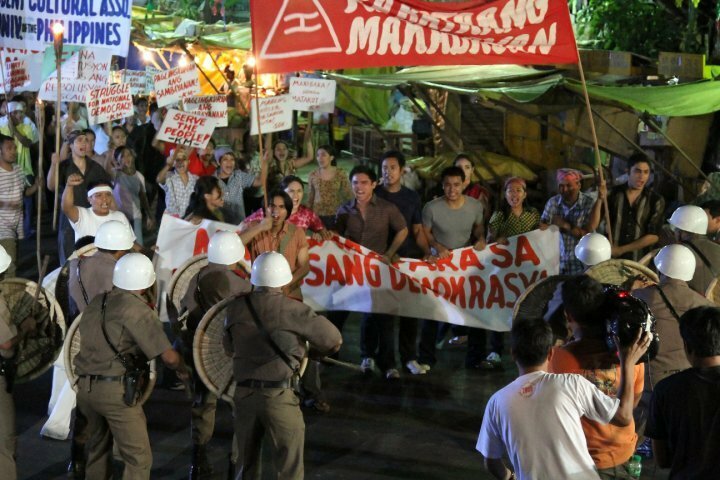 The movie portrayed the harsh conditions of hazing, torture, and power struggle within a fraternity, but it mirrored the tumultuous time of Martial Law. 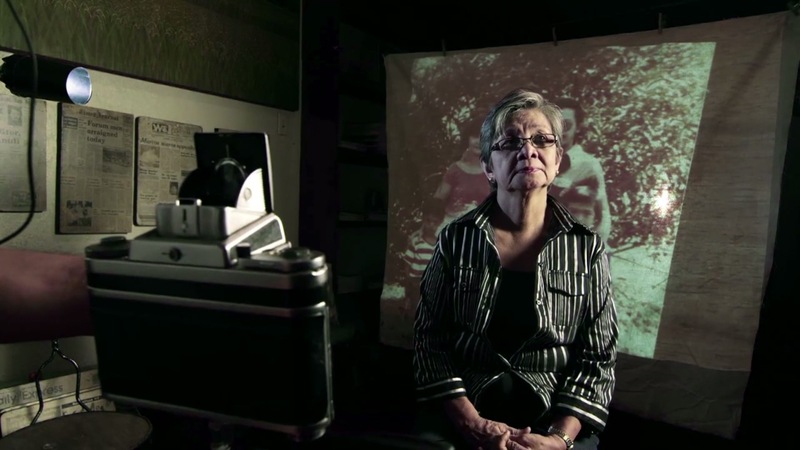 A nun becomes involved in an on-going labor strike. She starts out non-politicized, but later learns about the plight of the simple working man and inevitably, the government’s neglect of the poor masses. 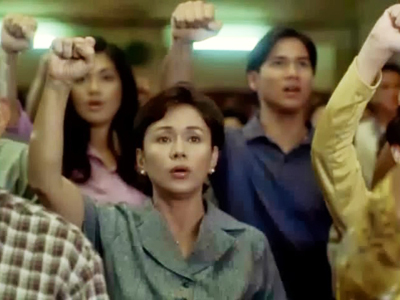 Husband-and-wife journalists watch events leading to the overthrow of the Marcos government in 1986 Philippines. 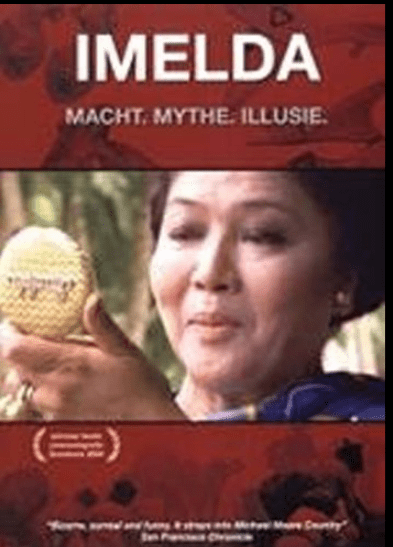 A “beyond the shoes” documentary on the former first lady of the Philippines, Imelda Marcos. After the alleged suicide of his younger brother in the Army and death of his mother, Capt. Miguel Cortez is court- martialed and dishonorably discharged from the Army. Cortez is spurred on to transcend revenge, uncover the truth and bring justice to his brother’s death. 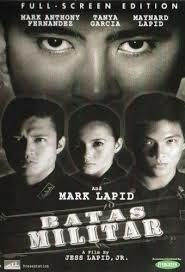 This movie details the atrocities during Martial Law, as experienced by six activist students.